Sohu has signed a multi-year deal with 20th Century Fox that gives it the right to stream The Simpsons up to and including the show’s upcoming 26th season. 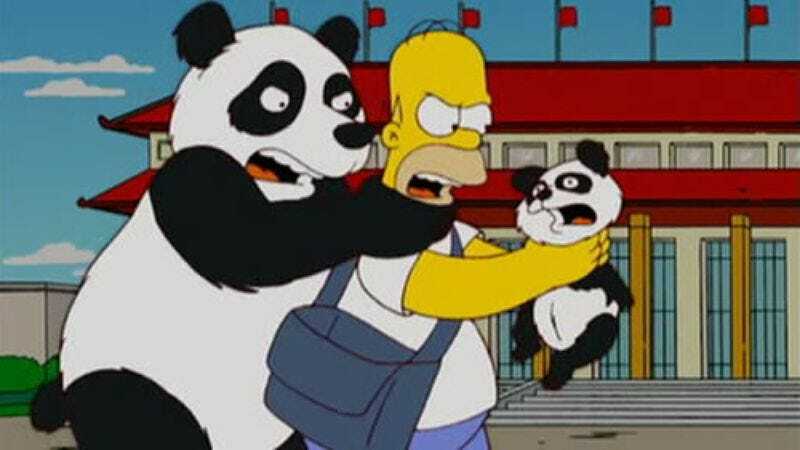 In a departure from Fox’s usual strategy of hiring local talent to voice Homer, Bart, and the gang, The Simpsons will be subtitled in Mandarin for Chinese audiences. It’s not clear how many of the show’s 500+ episodes will actually stream in China, but we assume the one making fun of Chairman Mao won’t be among them.